Former UN chief Kofi Annan passed away at the age of 80. Former United Nations chief and Nobel Peace Prize laureate General Kofi Annan passed away at the age of 80, following a short illness. Annan, a Ghanaian national, died in hospital in Bern, Switzerland, in the early hours of Saturday. He is survived by his wife and three children. 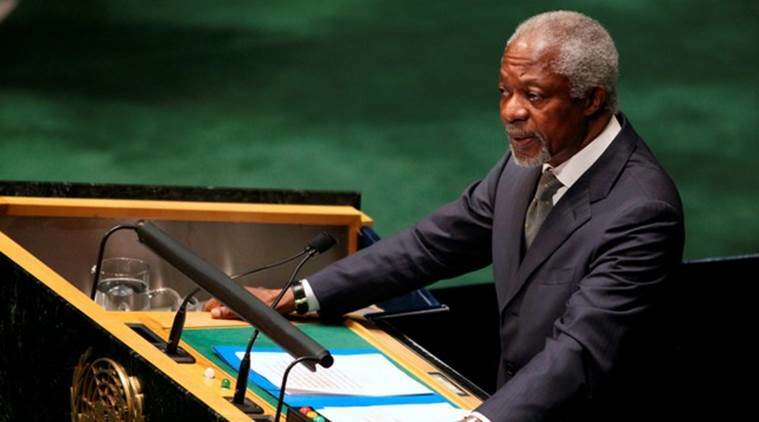 Annan was the first black African to assume the office of world’s top diplomat, serving two terms as secretary-general from January 1, 1997 to December 31, 2006. He later also served as the UN special envoy for conflict-ridden Syria. 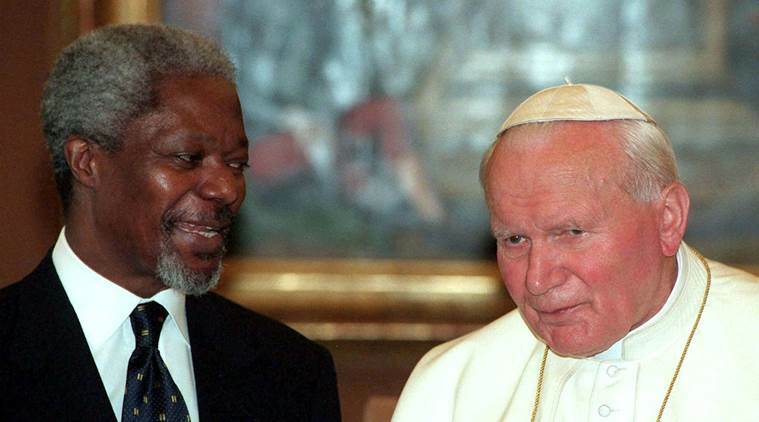 In 2001, Annan and the UN were jointly awarded the Nobel Peace Prize. 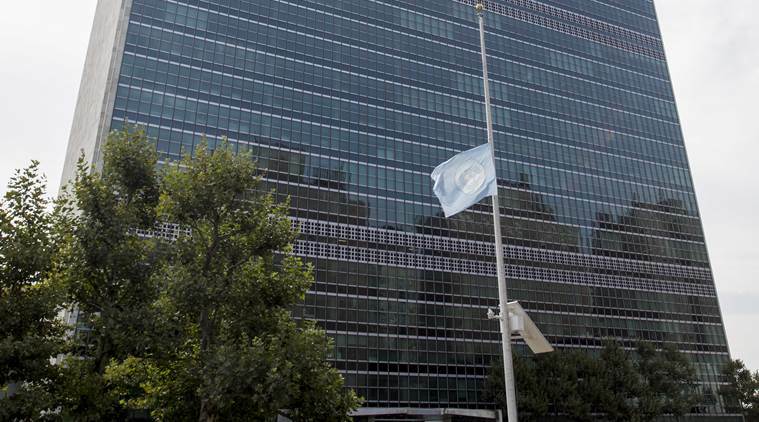 His tenure at United Nations witnessed one of the most turbulent periods since the founding of the world body in 1945. Annan faced criticism for UN’s failure to halt the genocide in Rwanda in the 1990s, during his term as head of UN peacekeeping operations. As UN chief he was linked to peace efforts to reunite the divided island of Cyprus. In 2007, he helped broker peace in Kenya, where over a thousand were killed in election violence.